Congress and the Trump administration all looked green and wrinkled just before Christmas, just like the Grinch. The question now is, can they pull anything of value out of all the piles of coal they gave 800,000 federal employees for Christmas? 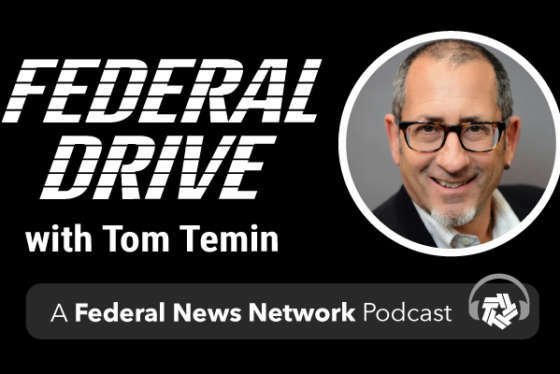 Bloomberg Government Editorial Director Loren Duggan joined Federal Drive with Tom Temin for an assessment.